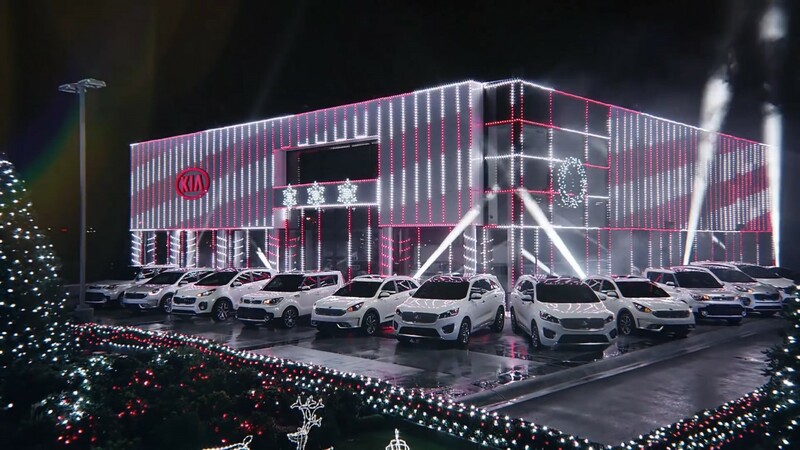 For a 2017 holiday season TV commercial, LD Matthew Ardine transformed a Kia Motors America dealership into a spectacular, large-scale lighting display, celebrating the company’s year-end sales event. 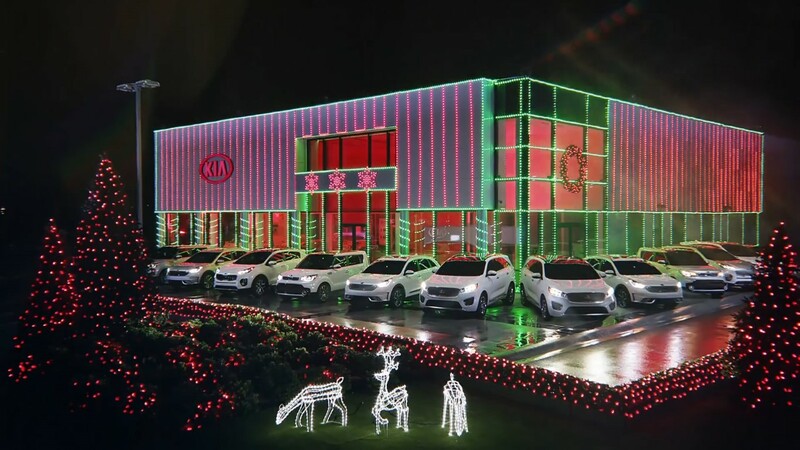 Set to the Trans-Siberian Orchestra’s stirring version of Christmas Eve in Sarajevo, the ad featured masterful pacing from subtle car headlights to a massive 65,000 DMX-channel paragon of holiday lighting highlighting the showroom building and surrounding landscape. Featuring nearly 500 various lights communicating over two V-LAN groups, with a total of 75 Ethernet devices, the network relied heavily on its nerve center, four ProPlex EZ-LANs. Find out more about Matthew Ardine and the Kia shoot at www.mattardine.com. 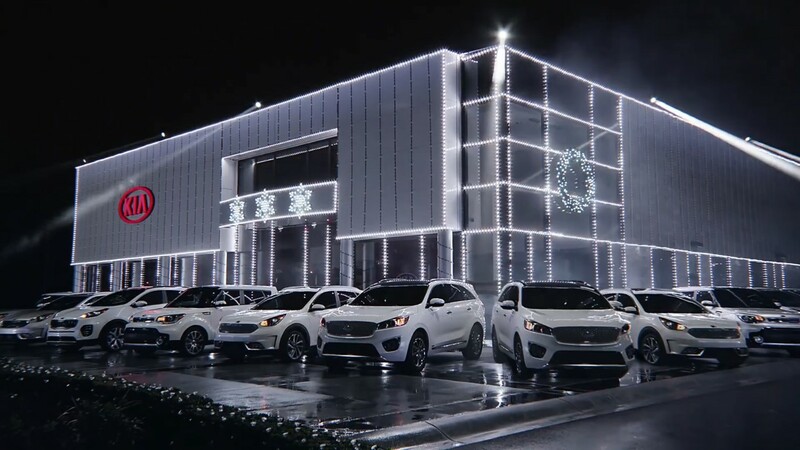 See the commercial on YouTube: https://www.youtube.com/watch?v=9Tnko9FG6-8 . 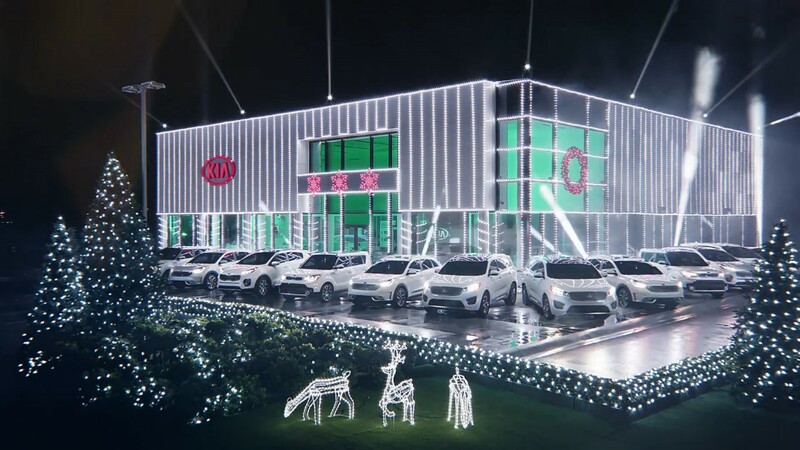 Volt Lites is a full-service lighting solutions company specializing in cutting-edge technology. Volt is known for creativity, superior product quality, and exceptional service and support, providing solutions for all lighting needs. Learn more about Volt Lites at www.voltlites.com. ProPlex EZ-LAN and other ProPlex Data Distribution products are a TMB exclusive: www.tmb.com/proplex-data-distribution. Find out more about other exciting products from TMB at www.tmb.com.